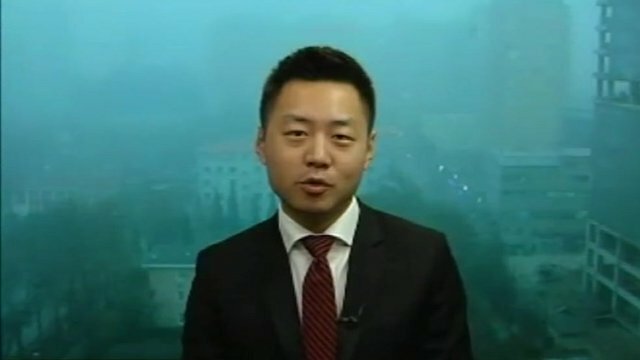 Pollution highlights China energy problem Jump to media player Hazardous pollution levels in Beijing call into question China's use of coal and its longer-term energy policy. 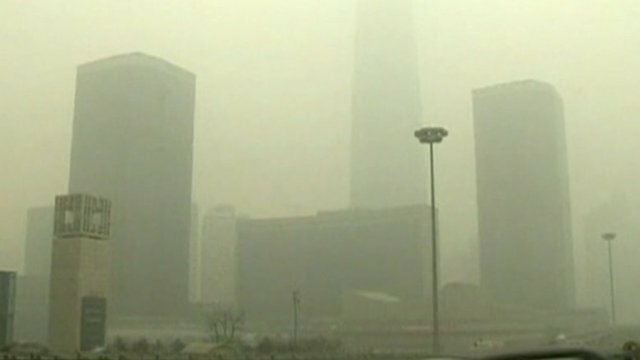 Coal blamed as China chokes on smog Jump to media player Beijing residents have been warned to stay indoors as smog caused by pollution worsens. It has partly been caused by a huge increase in coal consumption in China over the last decade. 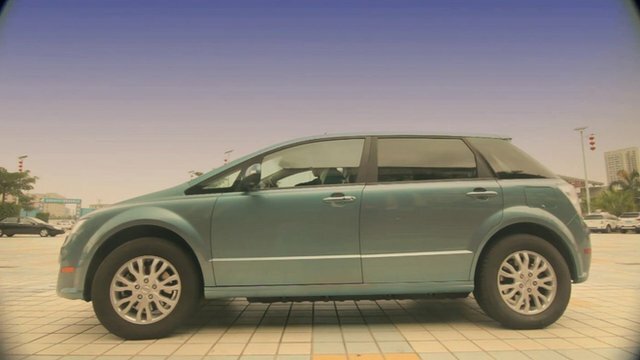 China steers electric car dream Jump to media player As China's leaders meet in Beijing for the annual parliamentary session, pollution is high on the agenda prompting a renewed effort to boost the electric car industry. There is growing concern about the safety of China's drinking water after the number of dead pigs found in rivers around Shanghai increased to almost 14,000. There has been no word from the authorities about the cause of the deaths. The scandal is the latest environmental issue to affect China, following recent record smog levels in Beijing, and water and air pollution in villages.